Illuminate You is the best choice for professional eyelash extensions in Las Vegas. 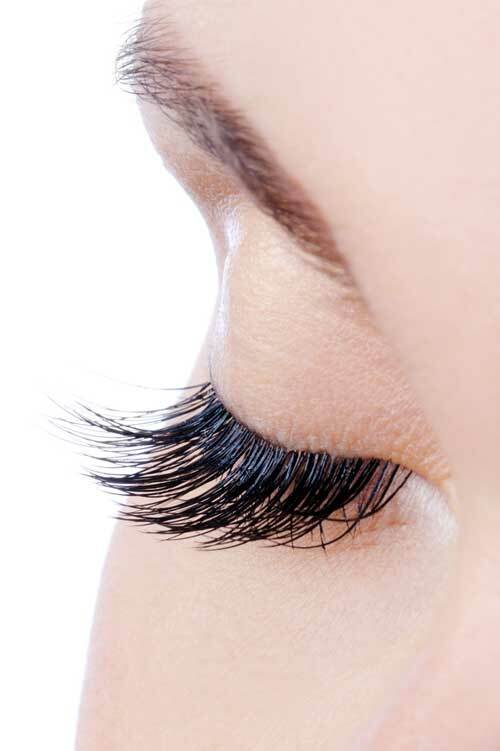 We are committed to providing the best eyelash extensions in Las Vegas. Our products and knowledge of the industry are unparalleled in Las Vegas. We pride ourselves on continuing education and training. Illuminate You uses and distributes only the finest products on the market. We are always current in training and mastering new techniques in eyelash application. Our superior quality products are used by some of the top professionals in the industry. All eyelash extensions are done in salon only. We are located at 9080 W Post Rd #300, Las Vegas, Nv 89148 Our product knowledge and application techniques will ensure that your lashes remain damage free. We, at Illuminate You Las Vegas are truly lash experts. We want to pass on our knowledge to you. We specialize in making clients look and feel beautiful providing them with a low-maintenance beauty routine. At Illuminate You, eyelash extensions are handled with delicate care by a professional team of licensed lash artists. We are dedicated to providing a painless experience with ravishing results, and our goal is to leave clients with complete satisfaction. Many of our clients will agree that once you try our eyelash extensions, you will be hooked! Our expert lash artists conduct thorough consultations with every client to help determine what length, curl, and shape would best suit the client’s eyes, taking into consideration both your style preference and the current health of your natural eyelashes. Our technicians take exceptional pride in maintaining a high standard of hygiene and professional application as well as proper technique. The application procedure is so relaxing that most clients even fall asleep. Many wake up stunned and amazed to see how gorgeous their new lashes look because we work every set to perfection. We promise you will love your new and improved lashes, we are confident that the results will speak for themselves! After getting your lashes done, you will notice a change in your daily beauty routine. When you wake up you will find it extremely convenient to no longer need to apply mascara or utilize an eyelash curler. With eyelash extensions, you can prevent damage to your natural eyelashes normally caused by eyelash curlers and/or heavy mascara application. Eyelash extensions are individual strands of hair expertly attached to each individual eyelash with a special medical grade adhesive. They are applied to the eyelash itself and are never in direct contact with your skin. Eyelashes can be synthetic silk, synthetic mink, real mink, or even real human hair. The eyelash extensions range in thickness and curl shape. They range in look and durability. Illuminate You Las Vegas specializes in “Faux” Silks, “Faux” Minks, Real Siberian Mink, Crescent Lashes, Elipse Flat Lashes, and Volume Lashes, also known as 2D, 3D , 4D etc.. Our expert eyelash extension technicians can design just about any look you desire. We believe quality is key. Why We Don’t “Count Lashes”? Many salons in Las Vegas and Henderson count eyelash extensions and charge by the lash. This is not the policy of Illuminate You Las Vegas! With the traditional eyelash extension technique, a single lash is applied to each of your natural lashes. The different looks (“Natural” and “Glamour”) are created in several ways. Technicians can vary the number of eyelashes applied, the lash type (real or faux), the lash length, the lash thickness, and finally the lash shape by varying the lengths applied. However, the traditional eyelash extension application is limited by the number of natural lashes you have. This is why Illuminate You Las Vegas does not “count lashes” like other lash salons. We think it is disingenuous to imply that more eyelash extensions can be applied than nature and genetics have allowed for you naturally. After all, hair stylists don’t charge more or less based on the thickness of your hair. We choose to offer different “looks” and allow you to choose which look you prefer. Simply put, the technician will work out a way to achieve the look that you desire and apply as many lashes as it takes to achieve it. We know you will have best eyelash extensions in Las Vegas, Summerlin, and Henderson when you choose us! Remove all make-up, including foundation, eyeliner, eye shadow, mascara, eye creams, and eye serums. Do not apply heavy creams, lotions, or oils to your face within 48 hours prior to your lash application. 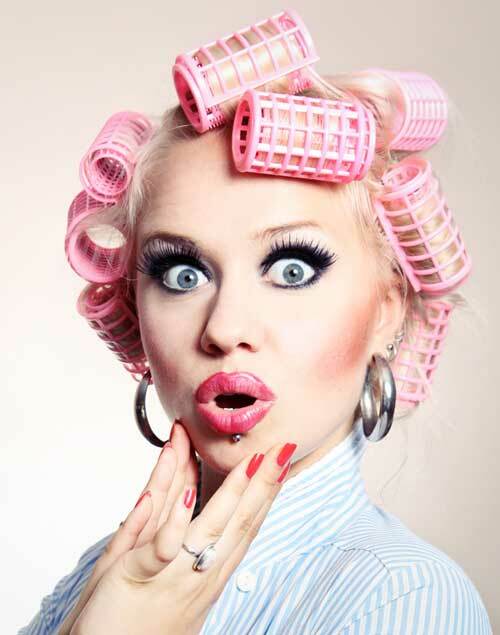 Wait 48 hours after lash removal prior to having your new set of lashes applied. Do not receive chemical treatments to your lashes such as tinting or perming within 48 hours prior to your lash application appointment. Consult with your Lashes Stylist if you have recently had any irritating eye area treatments such as skin resurfacing procedures, chemical peels, eyebrow waxing, laser treatments, or permanent makeup application. Recovery time varies with each procedure and individual. Remember: To maximize your time with your lash stylist, come to your appointment with clean eyes free of makeup. Exposing your lashes to water, heat, sauna, steam and friction. Applying eye cosmetics or skin care products to your lashes or your eyelids during the first 24 hours. Receiving irritating eye area treatments, such as chemical peels, skin resurfacing procedures, eyebrow waxing, lasers, etc. Sleeping on your side or stomach (sleep on your back instead). $60 Infill	*Please allow 1,5 hours for your full set appointment. $80 Infill	*Please allow 2.5 hours for your full set appointment. *Please allow 2 hours for your full set appointment. Fill $80 *Please allow 2.5 hours for your full set appointment.